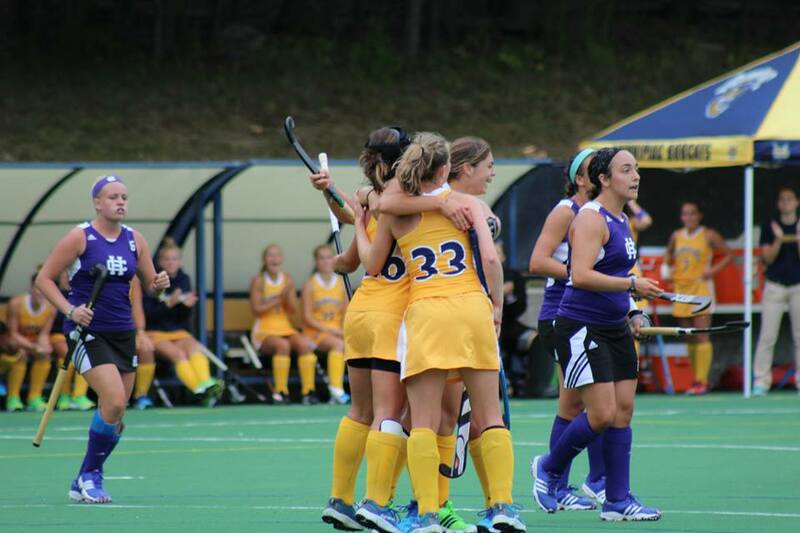 The Quinnipiac field hockey team, the regular season Metro Atlantic Athletic Conference (MAAC) Champions, will have to battle a new group of teams when they go for the trophy next year. Quinnipiac announced on Tuesday that the Bobcats will be joining the Big East Conference next season. The move comes after successful seasons for the Bobcats in recent years. After joining the MAAC in 2013, the Bobcats came into the tournament and went home victorious, advancing to the NCAA Tournament for just fourth time in program history. This past season, the team picked up a regular-season MAAC title (shared with Monmouth) and went on to the finals in the MAAC tournament before falling to Fairfield. This move seems to be a move to not only give the players of today a better opportunity for competition, but also for recruitment purposes, with the hope that the move to the Big East, along with the impending construction of a new field house, Quinnipiac will become a household name for high school field hockey players in America and abroad. The Bobcats, along with Liberty University who was brought in as well Tuesday, will join Georgetown, Old Dominion, Providence, Temple, University of Connecticut, and Villanova. UConn, the Big East’s No. 1 team, is coming off another NCAA national semifinals appearance coming after two more Big East regular season and tournament championships. The Huskies took home NCAA titles back-to-back in 2013 and 2014. The Bobcats have faced off against Penn State three times (0-3) including a 4-1 loss this past season at Penn State. The Bobcats welcomed in Providence this year, playing them tough but losing 3-2 for their second lost to them in the two times the two teams have met.